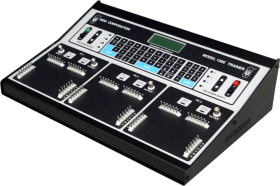 The increasingly complex airframe, power plant, and avionics systems in a wide variety of commercial, military, and general aviation aircraft require aircraft technicians to have sound foundation in electronics and circuit analysis in order to conduct troubleshoot and repair. 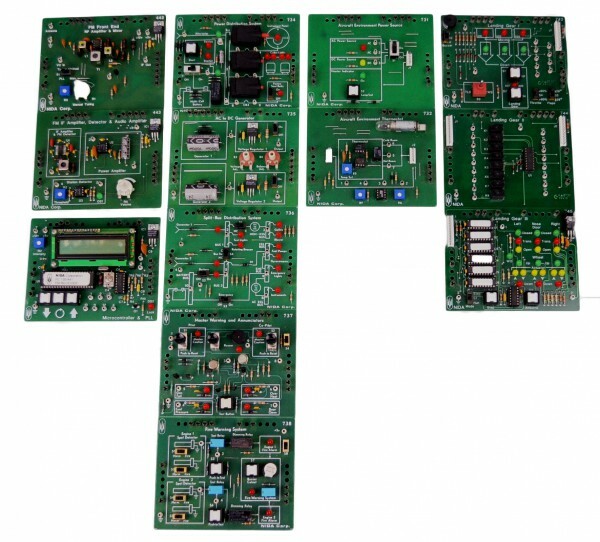 Bestech Australia supplies NIDA Aviation and Avionics Maintenance Programs (AMT) hardware and software. Its course alignment was completed after comprehensive consultation with the leading Aviation bodies from all around the world. 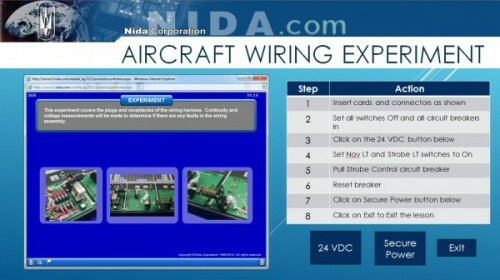 Nida’s AMT package is unique and especially designed for Aircraft Maintenance and Systems Training. 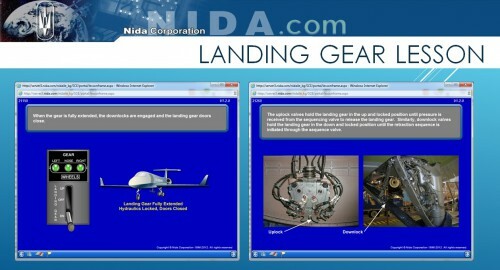 It has been well accepted by the Aviation industry. Skilled aircraft maintenance engineers (avionics) and technicians are in high demand in Australia and New Zealand. With our web-based, hands-on AMT / AET programs, teaching and training all aspects of aviation maintenance can be fascinating and so sufficient that the delivery of high value skilled engineers and technicians is assured. 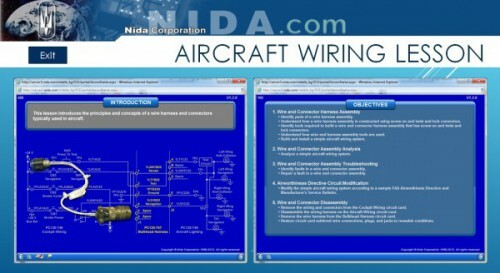 Basic electricity & electronics, introduction to aviation maintenance, aircraft power, batteries, basic/multi-engine power distribution, aircraft electrical / electronic systems, aircraft wiring, general structures, powerplant, aerodynamics, flight line, fire safety, ground handling, foreign object elimination, math & science for AMT’s/ AET’s, etc. are all included in the programs provided. The Fiji Institute of Aviation Studies was the first institute in the Southern Pacific Region to install the AMT program, in addition to hundreds of academic institutions and air forces, such as US Air Force, RAF, Royal Saudi Air Defence Force, Boeing for Saudi Arabian Airelines, Canadian Air Force, CSX Corporation, Kroger Company, and so on. Apart from avionics training systems, Bestech also provides consultancy services to the Aviation industry. 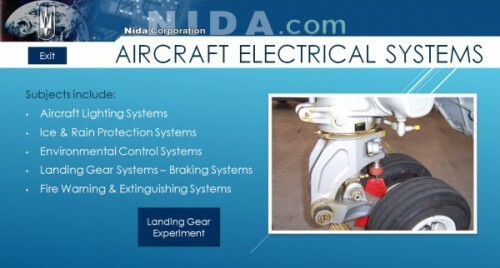 Nida AMT / AET programs include Basic Electricity & Electronics, Introduction to Aviation Maintenance, Aircraft Power, Aircraft Electrical Systems, Aircraft Wiring, Caution/Warning and Landing Gear Experiment. Please download product brochure here. Please complete the enquiry form below for specific information and advice on Aviation & Avionics.